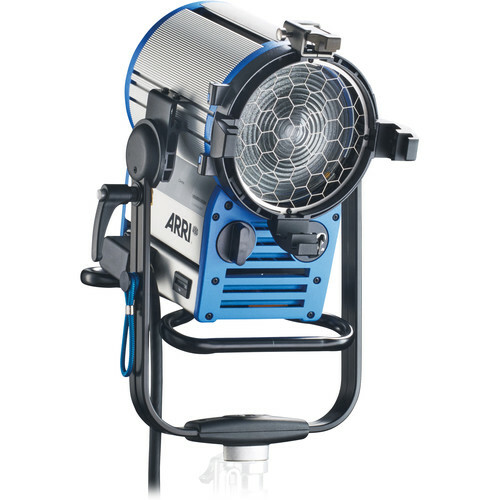 Part of Arri's True Blue series, the D12 HMI 1200W Fresnel Head stays true to its Arri roots with its compact size, while reducing weight and maximizing light output. True Blue heads also feature a new cross-cooling system--lamp housing temp is reduced 25%; lens temp, 17%. A redesigned stirrup and improved tilt lock make using Chimera or similar light modifiers a breeze. Box Dimensions (LxWxH) 18.25 x 16.0 x 16.0"